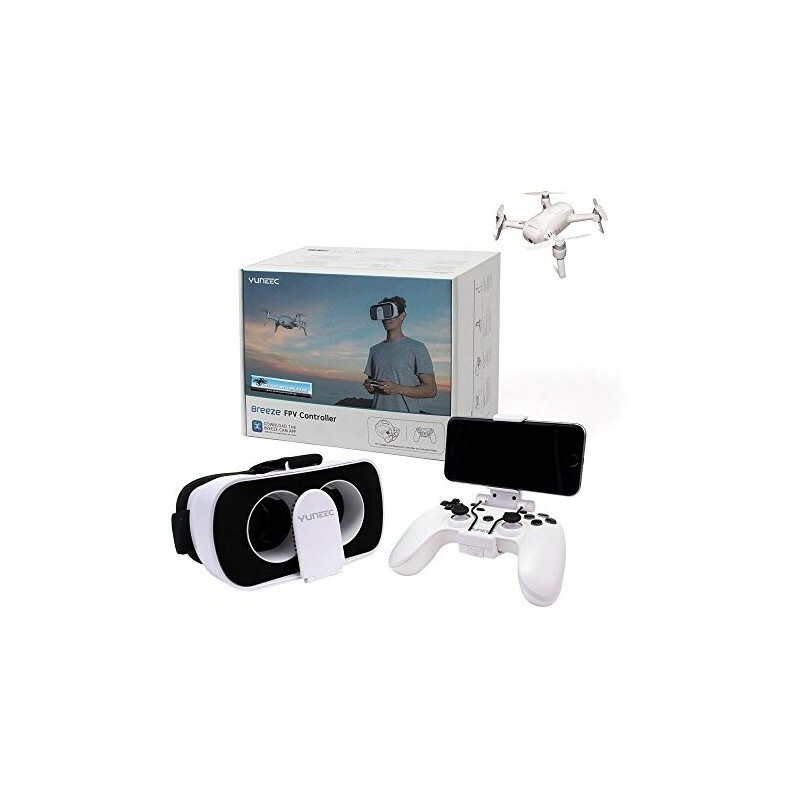 The Breeze NOW also available in FPV version, including a gamepad type transmitter and FPV goggles to be used with your smartphone. The fun and excitement with your Breeze has just been raised to a new level! 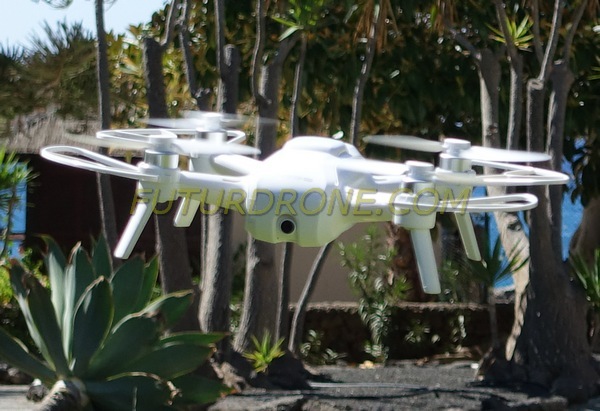 Flying Cam and Social Media Drone... small size, lightweight and foldable, it fits in any kind of backpack / travel bag and like this accompanies you anywhere to film in Full HD or 4K and to take quality pictures of all your adventures and fun moments. 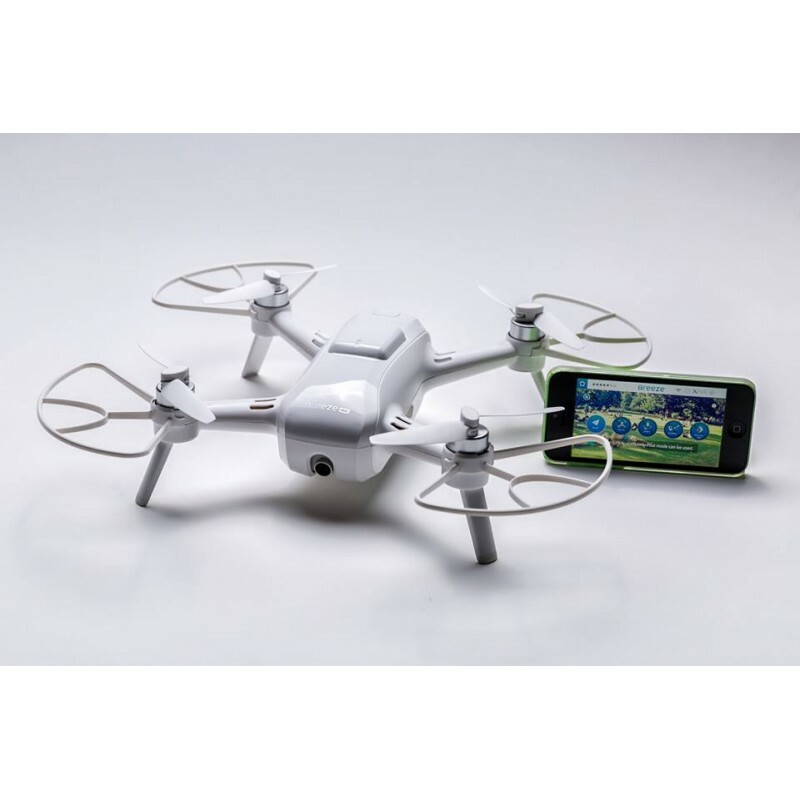 Easy to handle with most mobile devices / tablets with IOS or Android (5,8 Ghz. 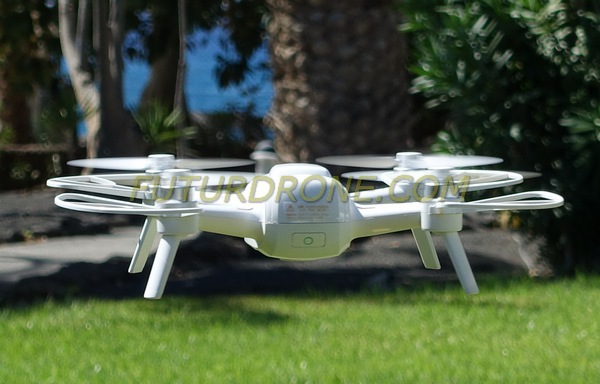 Wi-Fi required), even without any radiocontrol flight experience. BREEZE takes off and lands automatically and further features all sorts of smart flight modes, like e.g. 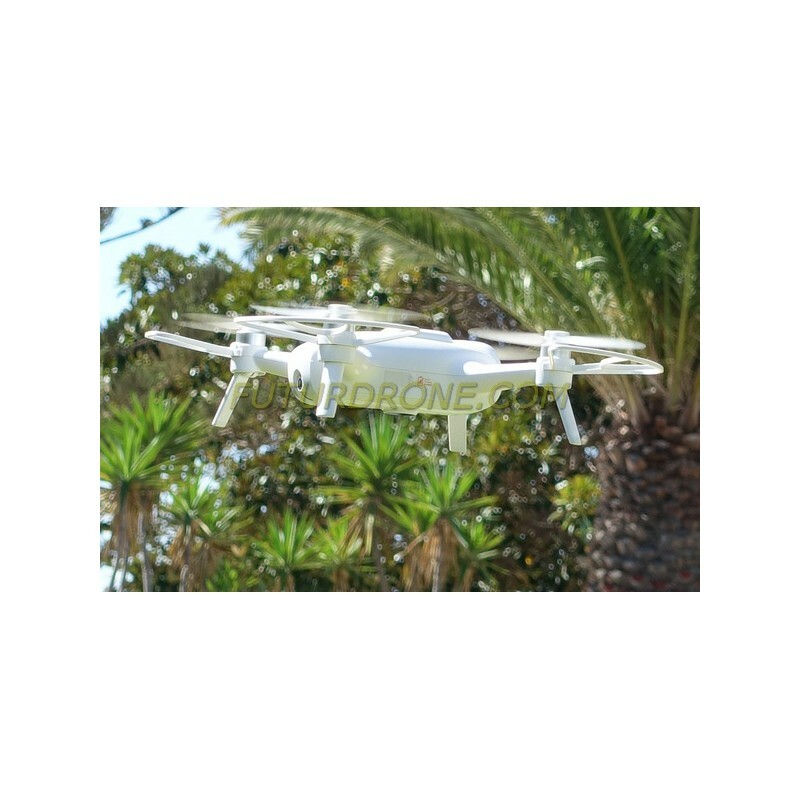 orbit around you while filming you or follow you while you are moving. 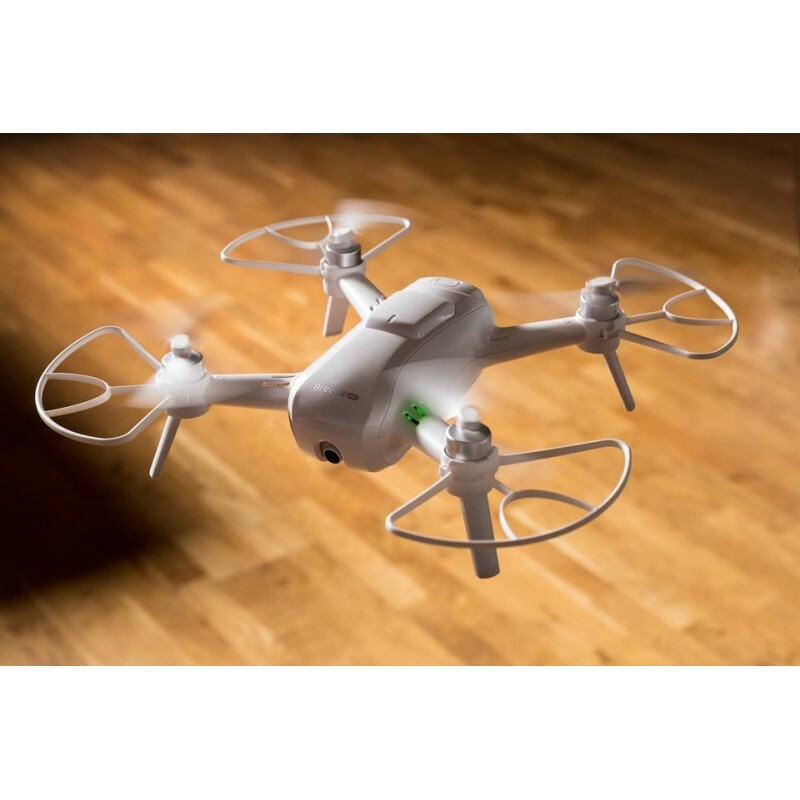 The mini-drone includes GPS and optical sensors, like this the YUNEEC BREEZE maintains its position in the air without drifting with the wind and the sensors also allow it to maintain position in interior when lacking GPS signal. 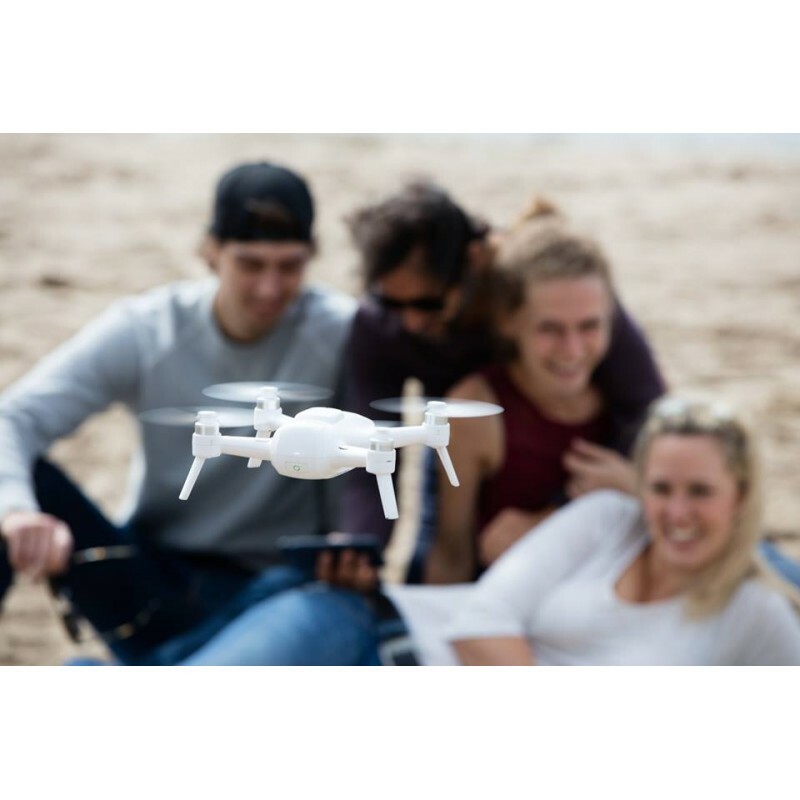 The Breeze 4K sends the image of the camera directly to your mobile or tablet, while centering you in the image with its articulate camera and it also allows you to edit and share videos and fotos directly with the common social networks or whatsapp or to simply freeze in time your best moments from a very differnt perspective. 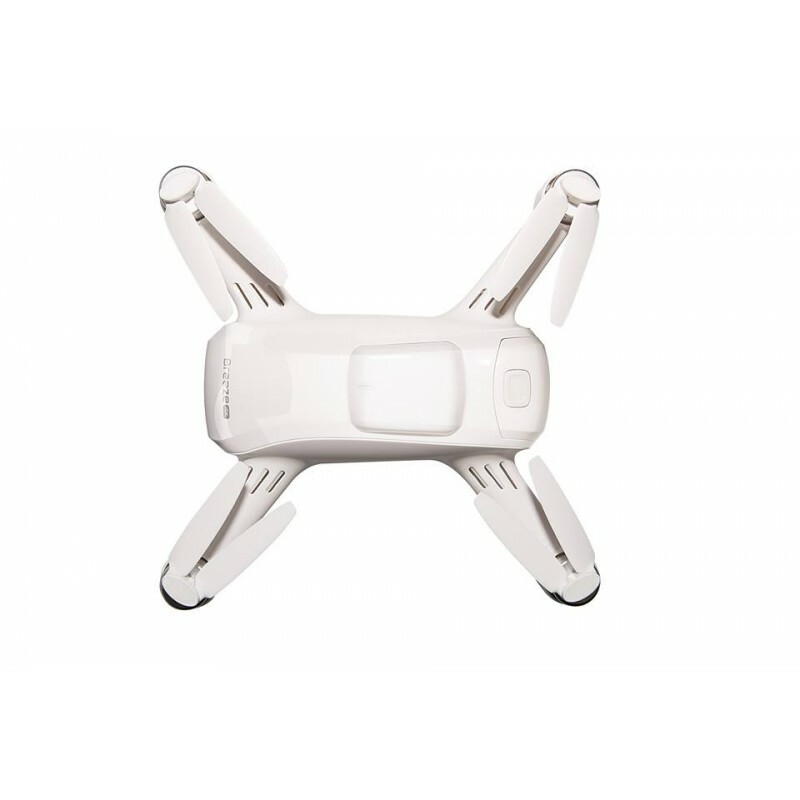 The Breeze features foldable propellers and landing gear, thanks to which he fits perfectly and safely protected in its compact and rigid plastic box. 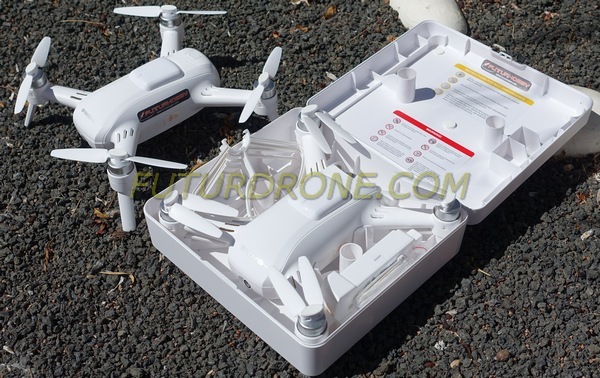 Inside the same box you can also fit the propeller guards and up to 2 batteries, etc. Besides all the characteristics and smart functions, this version also includes a gamepad type controller with a smartphone holder for your phone to act as screen. The controller connects to your phone via Bluetooth. Like this we can fly in "normal" mode using physical sticks and buttons. 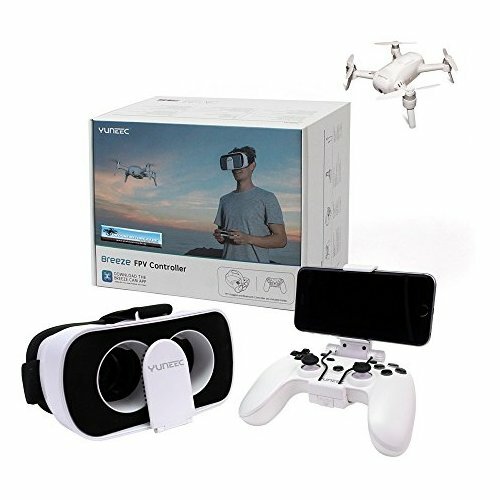 To finally fulfill our dream of flying, we switch to FPV mode, fix our smartphone to our headset also included in this version and immerse ourselves in an authentic virtual reality experience. 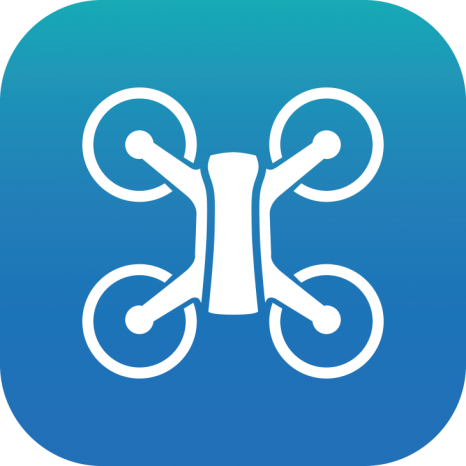 The "Breeze Cam App" allows you to fly your drone manually, to use the smart flight modes, to edit your pictures and to directly load them up to the common social networks (Facebook, Twitter & Instagram). - USB cable to connect to PC. - Instruction Manual (in a variety of languages).